Okiror Geofrey, Born in Uganda. 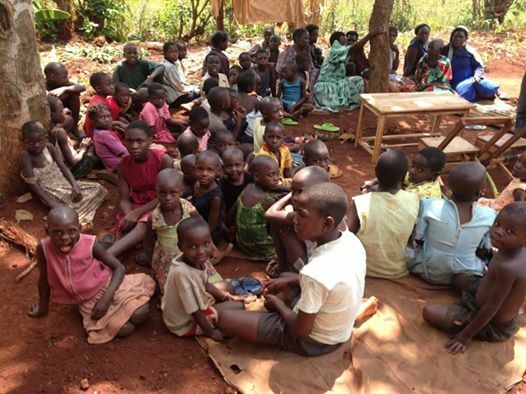 Serves the Lord Jesus in Uganda in a local church as well as the community. 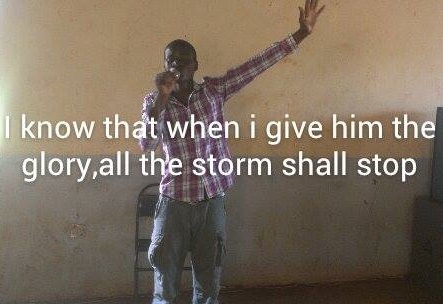 He is originally from Kumi, Uganda but resides and ministers in the city of Jinja, Uganda and the surrounding area. He ministers to adults and young people and has a particular burden for orphans and widows. He also ministers in song as well as playing the piano. The ministry "Life Giving Ministries" was started by him for Gospel outreach with particular focus on ministering to homeless street kids. Okiror can be reached directly via his Facebook page or FB-Messenger on his phone at this LINK or by emailing him at Okiror12@gmail.com. Okiror singing in native tribal language.